An easier way to plan. 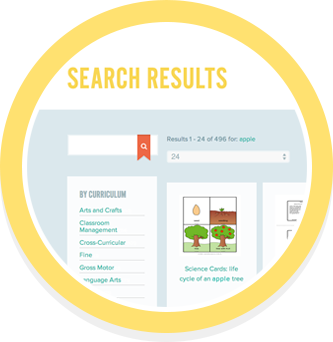 With visual browsing and search results, it’s easy to see just what you're looking for. When you find something you like, click on the idea or activity and you can begin using it right away. If you want to take a closer look at something, just click to get all the details. You can look at directions and reproducibles, and our handy at-a-glance box helps you evaluate if this idea fits your needs. 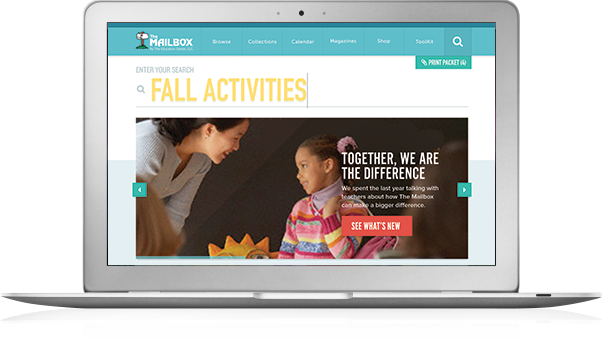 Get access to The Mailbox® interactive magazine and helpful planning tools, just $29.95/year. Put your tools to good use with new ideas and activities from The Mailbox interactive magazine, available exclusively to Gold subscribers. 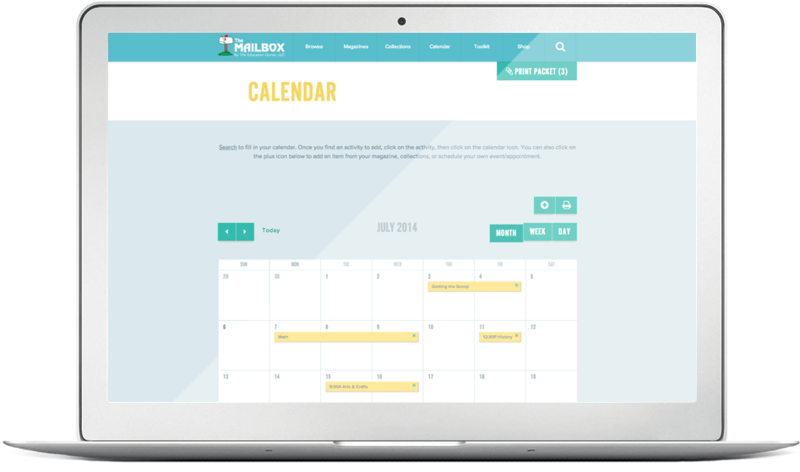 Easily view worksheets and extras; add to a Collection, your Calendar, or your Print Packet; and download or print right from the page. It's the same magazine teachers have loved for 40 years—just in a clickable, easy-to-view format that makes planning easier than ever. With Gold, you can add items to a convenient print packet. Instead of printing items one at a time (and digging for your items at a shared printer), you can print all the items in your packet at once. 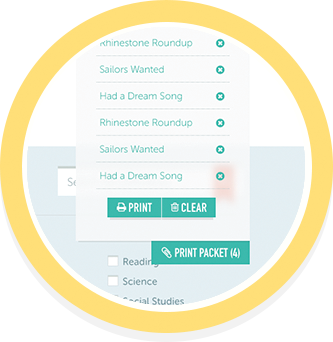 Add as many items as you like and easily manage—or delete—items before you hit print. Want to remember who recommended an activity or how you plan to customize a craft for your kids? Make a quick private note, and you'll see it whenever you return. Love it? Collect it! Clicking the folder icon in your toolbar lets you quickly add an activity to any of your collections or create a new one. Once it's added, get back to finding more great activities. 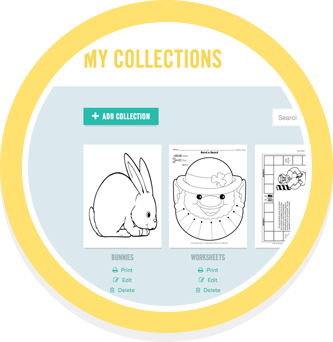 In your collections, you can search and return to everything you've saved, rename collections, and even add webpage bookmarks to keep all your best resources in one place. Did you find a great activity you want to use next week? With Gold, you can add it to your interactive calendar right away (and easily reschedule later). When you review your day, week, or month, you can quickly return to the idea you scheduled or print what you need right from the calendar. With Gold, you have access to our Toolkit, which gives you the chance to personalize your classroom with customizable aids. 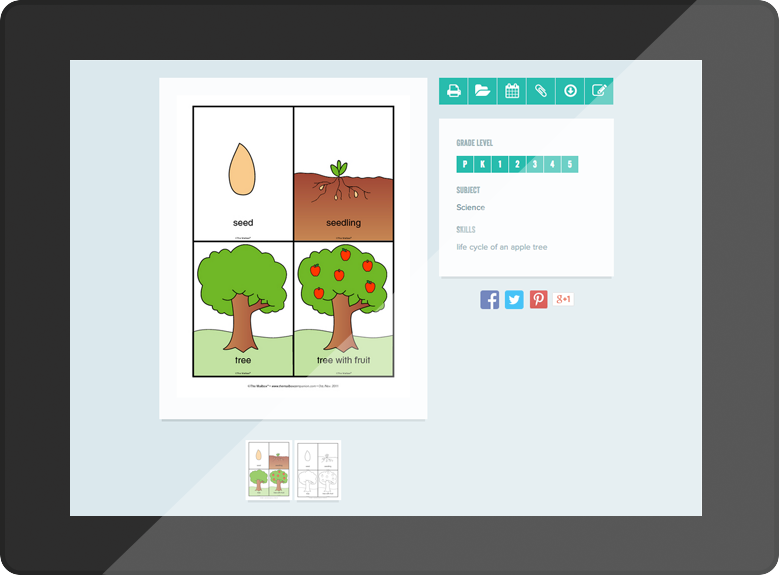 Create games, flash cards, and cubby tags. 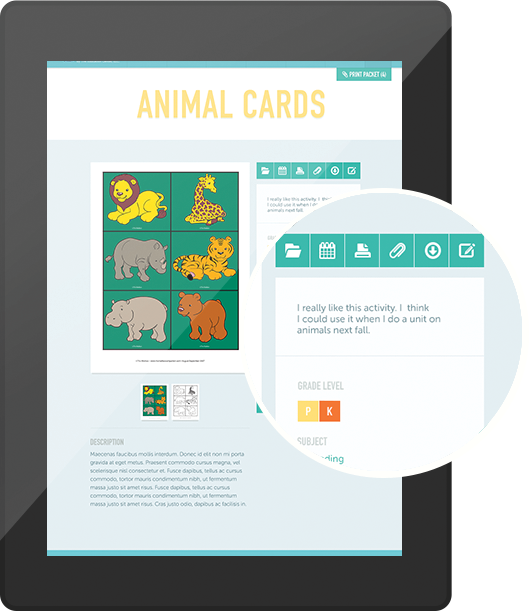 Print letter cards, numbers charts, and spelling lists. You can even make special newsletters, awards, and progress reports—all with your Gold subscription.